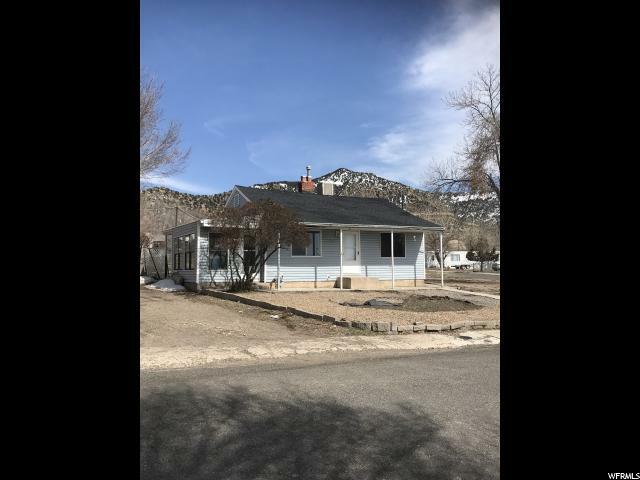 All Sunnyside homes currently listed for sale in Sunnyside as of 04/19/2019 are shown below. You can change the search criteria at any time by pressing the 'Change Search' button below. 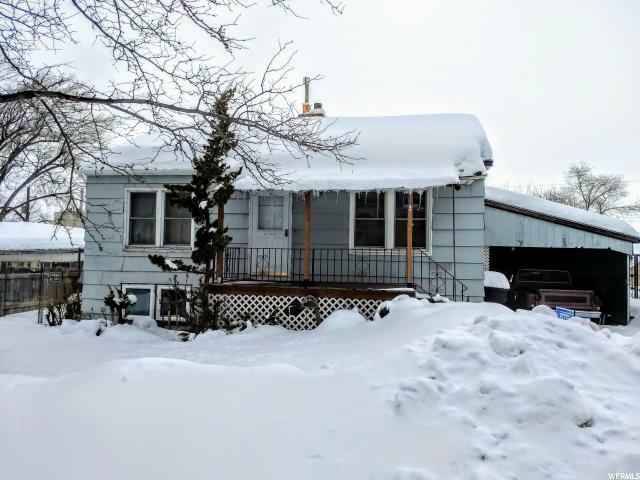 If you have any questions or you would like more information about any Sunnyside homes for sale or other Sunnyside real estate, please contact us and one of our knowledgeable Sunnyside REALTORS® would be pleased to assist you. "Great Home and Extra parcel included. This sale includes 2 parcels 1B-0502-0097 and 1B- 0502-0098. Home is sold as is. Great home with few upgrades, corner lot, extra parking space and lots of space. " 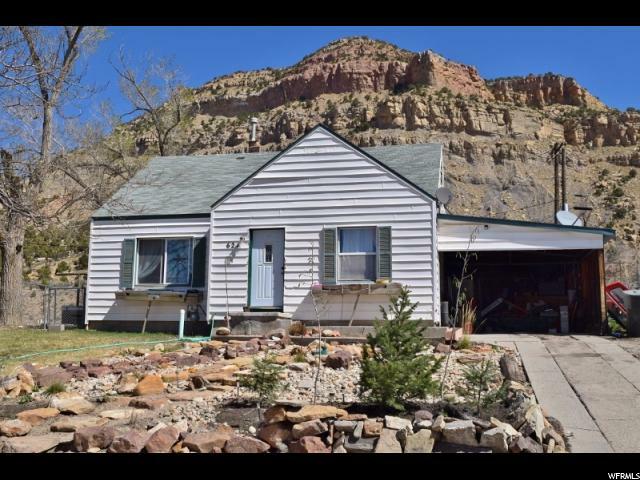 "This large 4 bedroom home is sure to meet and exceed your needs, complete with a large yard, no back neighbors, lots of parking, fully fenced back yard, updated kitchen, updated bathroom, basement family room, and lots more. And all this comes at price of $95,000! Square footage figures are provided as a courtesy estimate only and were obtained from county records. Buyer is advised to obtain an independent measurement." "House SOLD AS IS. Sheds INCLUDED, large shed has 220 power. Green house has 110. Newer roof and front porch "